Dr. Chiacchierini has a long list of clients with successful product approvals and other FDA interactions across a broad range of product areas. The experience he brings to his clients spans over 22 years as a very successful consultant and 20 years in FDA senior management. This combination allows him to guide his clients smoothly through successful FDA interactions. He has an expert understanding of the types of clinical studies that must be conducted, the types of analyses necessary, the proper interpretation of the results, as well as an understanding of how to interpret FDA requirements and requests. He participates in client meetings with the FDA review staff and management on a routine basis. The result is strong regulatory insite. Together with his strong statistical knowledge, his regulatory backgroung gives his clients a consulting perspective that is difficult to duplicate. Dr Chiacchierini can be reached by e-mail at rpc@rpcaconsulting.com. Prior to forming R. P. Chiacchierini Consulting (formerly R. P. Chiacchierini & Associates), Dr. Chiacchierini was with CL McIntosh & Associates as the Senior Vice President, Statistical Services from 1994 to 2002. 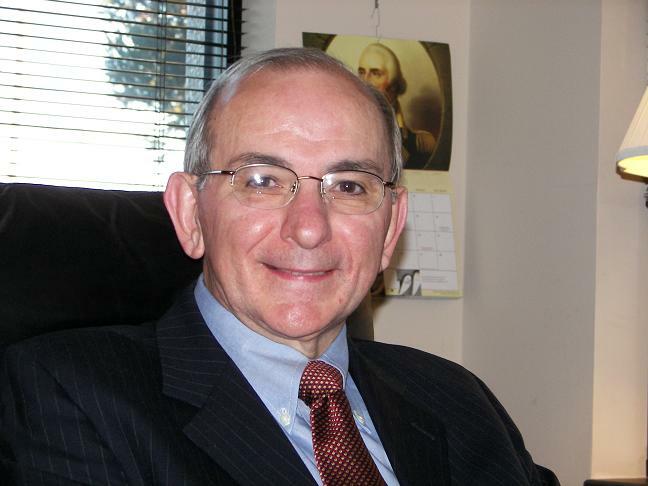 Dr. Chiacchierini worked at FDA from 1973-1994 in various management positions. From 1982 to 1994, he directed the Division of Biometric Sciences (currently called the Division of Statistics) in FDA's Center for Devices and Radiological Health. Dr. Chiacchierini's Division was responsible for the statistical review of Investigational Device Exemptions (IDE), Pre-market Notification [510(k)] and pre-market Approval (PMA) applications. With responsibility for program direction and policy, he developed and implemented the systems of routine statistical review of medical device submissions, including device bench and animal testing, clinical trials, and manufacturing process validation and optimization. Dr. Chiacchierini also implemented the Center's programs for post-market surveillance. He was the author and co-author of several agency guidance documents (many of which are still in use today), and he has given numerous short courses and presentations on the design, conduct and analysis of device clinical trials for FDA submissions. Concurrently, with an appointment from then Surgeon General C. Everett Koop, Dr. Chiacchierini was also Chief Scientist Officer in the Commissioned Corps of the United States Public Health Service from 1987 to 1991. Dr. Chiacchierini obtained a BS (mathematics) from St. Bonaventure University, an MS (experimental statistics) from North Carolina State University, and a PhD (statistics) from Virginia Polytechnic Institute and State University. He is a member of the American Statistical Association.